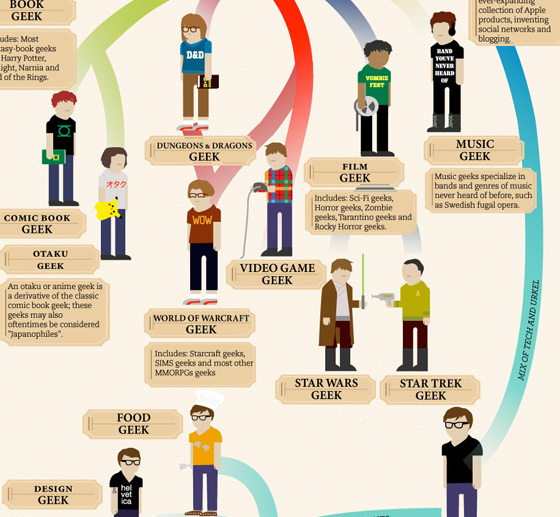 The Evolution of the Geek by Flowtown | personal.amy-wong.com - A Blog by Amy Wong. I think I’m a cross between the film geek, with music geek, with a design geek flare. The Sword of Omens is Real Yo!